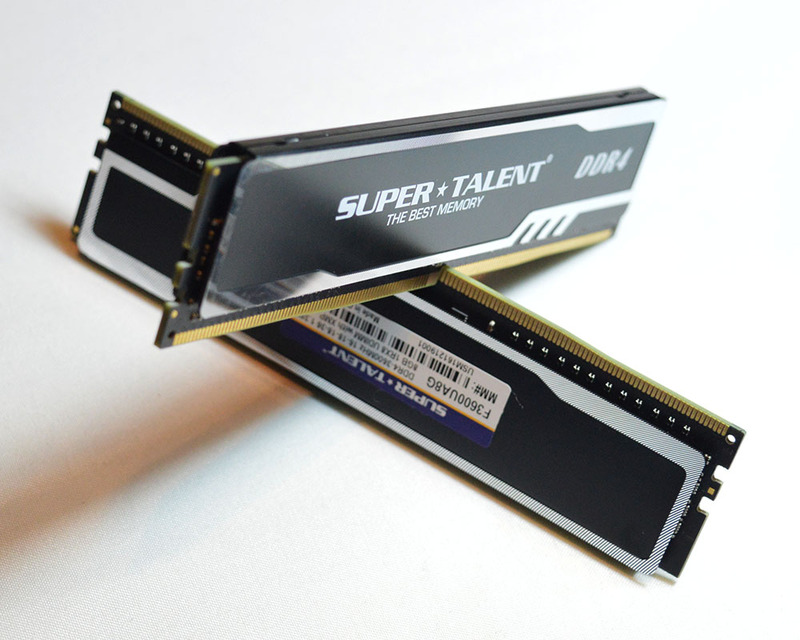 It took some time since I had a chance to review Super Talent product but here is something really interesting for all enthusiasts and overclockers – Project-X DDR4-3600 dual channel memory kit. Reviewed memory kit contains two 8GB modules and is perfect for the latest Intel platforms. We will test it on the ASUS Maximus IX APEX motherboard and i7 7700K processor. This combo gives the best results in overclocking so we hope to see some exceptional results. 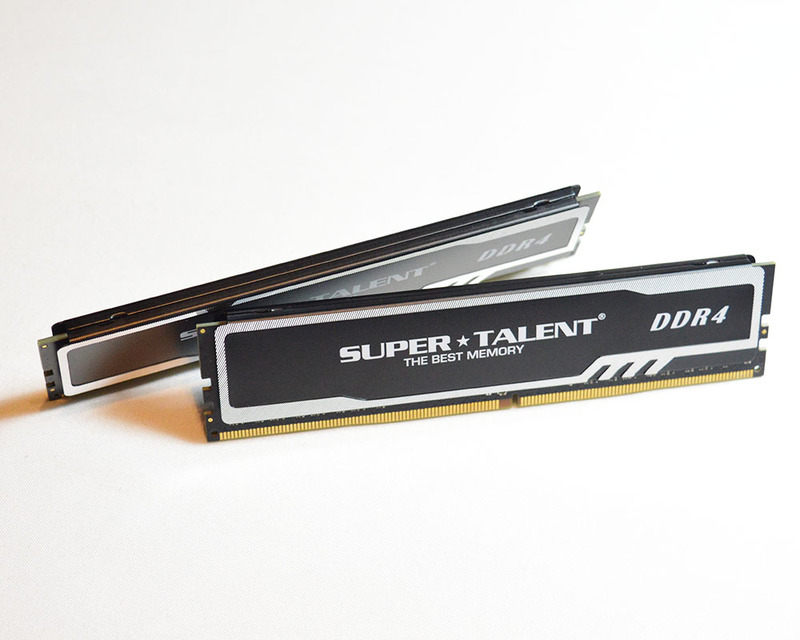 The Super Talent PROJECT X DDR4 represents the most advanced overclocking DDR4 memory modules available today. It is specially designed for overclocking Gamer Enthusiasts worldwide passing the most stringent test screens for speed and reliability. Project X memory modules combine blistering fast clocking speeds with aggressively turned latencies. 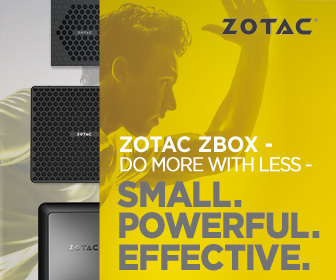 It delivers superior speeds up to 3733 MHz with lower power consumption and improved performance. In addition, this memory module employs an efficient cooling aluminum solution that offers a sleek surface area. With Super Talent’s unique thermal adhesive, this cooling solution provides superior heat dissipation that results in a cooler and faster memory device. Let’s take a closer look at the specifications on our next page. Buy now at Amazon – https://goo.gl/Jj3enA.